When your goal is to increase sales for your business and promote your products, then nothing helps better than a strong advertisement and marketing campaign. 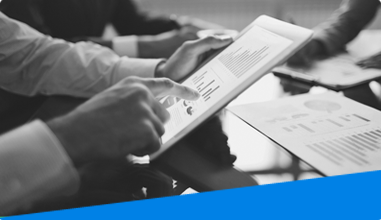 Incorporating the most effective advertising tools is key to achieving this goal. Distributing brochures is an effective way of advertising. However, the presentation of brochures is just as important as their content, and the usage of brochure holders is the most organized way to do so. If the brochures are lying in messy piles on a table, the purpose of the marketing campaign is defeated. 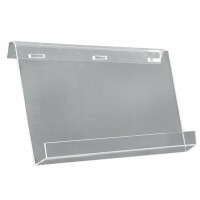 For this reason, brochure holders are part of our vast range of products. 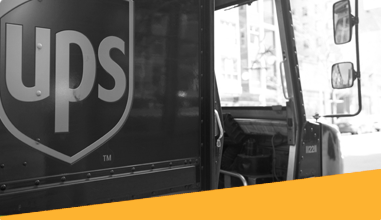 They are highly effective for displaying your brochures and effectively conveying the philosophy of your company. 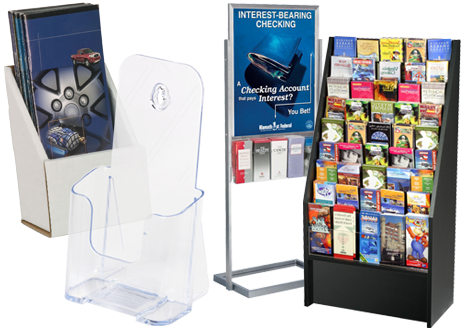 Moreover, each brochure stand is made with light and durable materials of a high-quality. 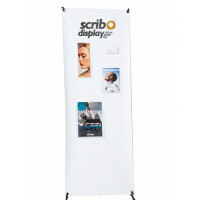 You will also find our brochure stands to be portable and easy to maintain. In addition, any size of brochures will work with our stands. You can also use our brochure stand for other purposes such as holding magazines, postcards, flyers or any other purpose you can imagine. 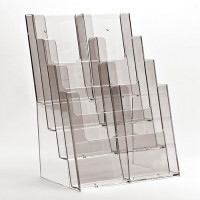 We have a wide range of brochure stands, so you can pick the one that best suits your purpose. Therefore, browse through our ample variety of brochure holders and select one now for making your event a complete success.